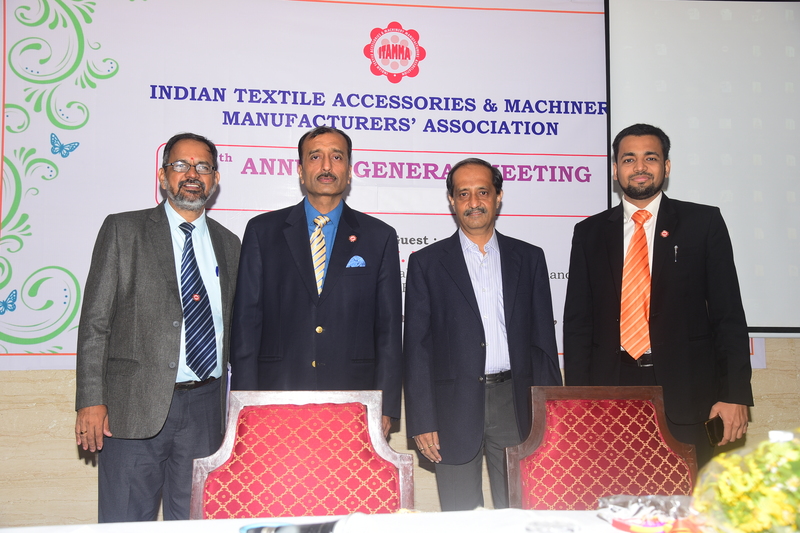 The Textile Engineering Industry is engaged in bringing to fruition Government of India initiatives, eg. 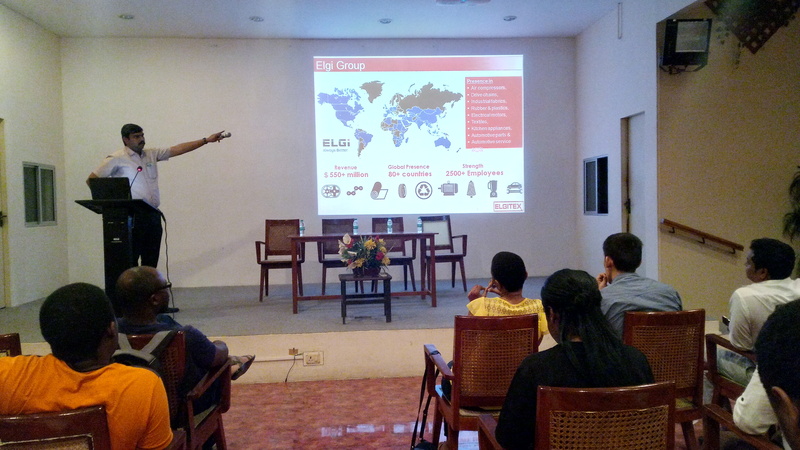 ‘Make in India’, ‘Skilling India’, and ‘Start-up India’ . The industry has scaled up activity in technical, technological and techno commercial areas to this end. 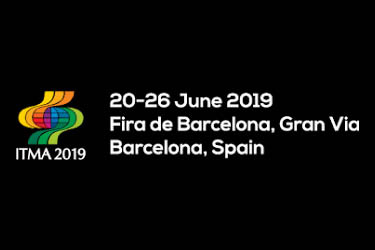 ITAMMA on its part strengthens members efforts to in a competitive global market with focussed programmes on Lean Manufacturing Competitiveness (MSME), Design Clinic, and ZED Certification . Members are then certified by Nodal Agencies like NPCL, NID, and QCI thus integrating government schemes with knowledge and learning systems . The Lean Manufacturing Competitiveness Scheme in particular was found useful bymembers at Ahmedabad . Two groups of 12 & 6 members completed the course of four years in Ahmedabad itself. This programme’s benefits to the Ahmedabad cluster of ITAMMA caught the eye of the MSME ministry which noted that about Rs.207.50 lakhs savings accrued to participating members . The statistics of the overall benefits noted by the individual firms states that overall improvement to an extent of 40-50% was seen in most of the activities. 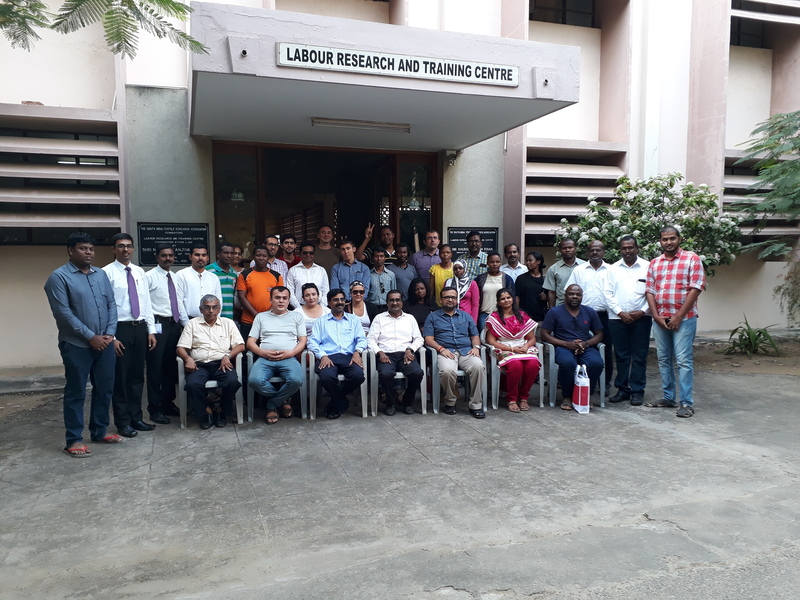 Consequent to this, ITAMMA organised awareness and sensitisation programmes of the Lean Manufacturing Competitiveness Scheme at Surendranagar , Ahmedabad , Mumbai and Coimbatore for more members. 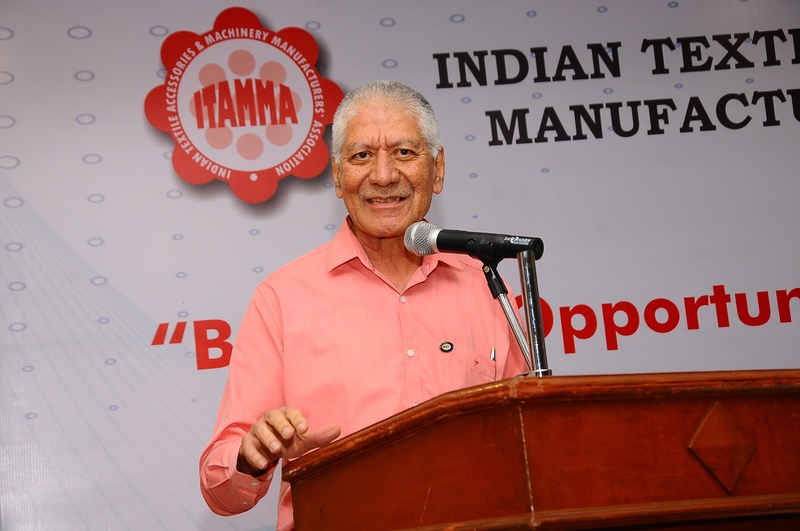 ITAMMA recognised the importance of this and thereafter launched an edition of ITAMMA Voice on “Operational Excellence” in order to facilitate responsible manufacturing, Lean, Kaizen, and Industry 4.0 . Members implementing lean were then awarded the “Operational Excellence Award” instituted in in the year 2016-17. ITAMMA organised Workshops on “Creating an Eco-system for innovations & technology development in Textile industry” at Nagpur, Rajkot, Bhilwara and Ludhiana with active participation from members who understand that constant innovation is necessary to remain successful in challenging and competitive times. 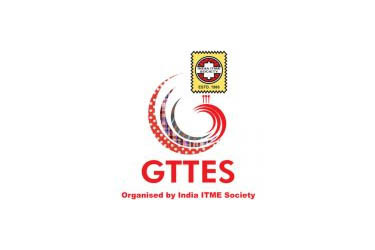 In order to boost R&D efforts in TEI, we have reframed the concept of Common Facility Centres Scheme of the government (CFC) into Centres of Excellence ( CoE) in four textile centres of India viz at Coimbatore, Ahmedabad, Shirpur and Panipat jointly with Kumaraguru College of Technology (KCT), Coimbatore; IIT Gandhinagar, Ahmedabad and NMIMS, Shirpur, and PIET, Panipat as knowledge partners. 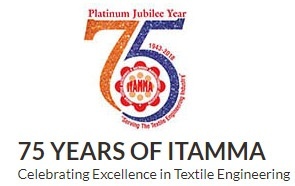 On 30th October, 2015 ITAMMA launched its ITAMMA Expert Panel with the aim to have 400 Technology experts in the fields of Textiles, Metallurgy, Rapid prototyping and 3D printing, Mechatronics and Low Cost Automation, Product Design, etc. These experts work in close coordination with the CoEs to serve the TEI. The current panel strength is at 73.